087106 Machine only - no torch or remote. Hypertherm Powermax 85 Plasma cutter-with 14 pin CPC port for automated use, 15.2m torch. Hypertherm Powermax 85 Plasma cutter-with 14 pin CPC port for automated use, 7.6m torch. 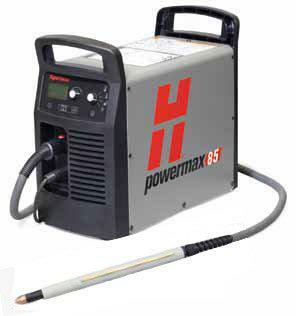 Hypertherm Powermax 85 Plasma cutter 14 pin CPC, RS 485 port, voltage divider pcb, 15.2m torch. 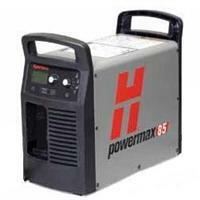 Hypertherm Powermax 85 Plasma cutter 14 pin CPC, RS 485 port, voltage divider pcb, torch.